FG condemns Italian government’s hasty burial of 26 female migrants that drowned in the Mediterranean sea – Royal Times of Nigeria. The Federal Government has condemned the burial of 26 girls found dead on the Mediterranean sea and has demanded explanations from the Italian Government. It could be recalled that the Federal government was widely condemned over the weekend after the 26 female victims alleged to be Nigerians were buried last Friday in Italy with no Nigerian government official in attendance. At a press conference in Abuja Monday, the Senior Special Assistant to the President on Foreign Affairs and Diaspora, Abike Dabiri-Erewa, frowned at the hasty burial of the young ladies by the Italian government. According to her, the Italian Embassy had informed the National Agency for Prohibition of Trafficking in Persons (NAPTIP), that the girls would be buried on November 26th in Salerno, Italy, but they, however, chose to hastily bury the girls without properly informing the Nigerian government of the change in the date for the burial. She frowned at the increasing rate of female trafficking and slave trade in some parts of the world. 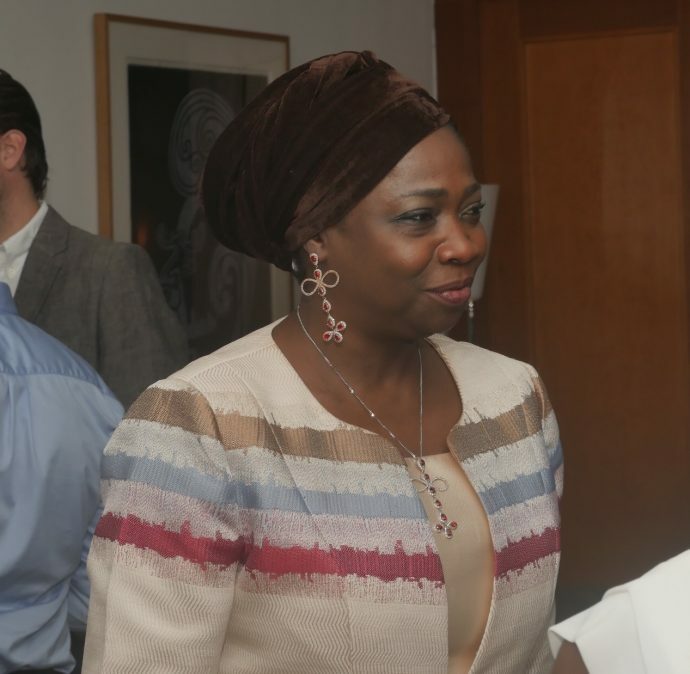 Dabiri-Erewa said, “We all know that these girls are sold as slaves and this is something that should be unacceptable to the whole world. We cannot go back to the dark era where human beings are sold as slaves. The UN, EU, African Union must intervene, this is a world problem. We are not going back and we are not accepting that. It is easier now to traffic human beings than to traffick drugs because, with the technology, we are getting to know who carries drugs.